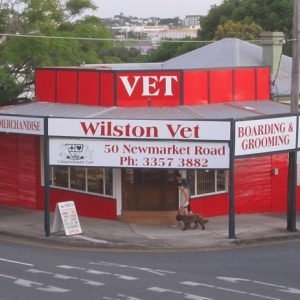 Wilston Vet is located at 50 Newmarket Rd, Windsor (near Freedom Furniture – corner of Swan Tce and Newmarket Rd). Parking is available directly outside the surgery in either Newmarket Road or Swan Tce. Wilston Vet provides all inner Brisbane suburbs with vet services including Wilston, Windsor, Grange, Lutwyche, Albion, Herston, Spring Hill, Kelvin Grove, Newmarket, Teneriffe, The Valley, Gordon Park, Wooloowin, Clayfield and Kalinga. We also have many clients who come from across the river to see us or from the Western Brisbane suburbs as we are conveniently located close to the Inner City Bypass exit as well as the Clem 7 Tunnel. Feel free to email or telephone us anytime for advice or to answer any questions you may have. 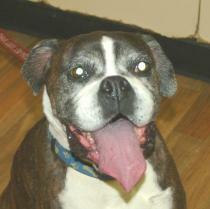 We would be delighted to help you in any way we can. All emails are answered promptly within 24 hours of receiving them.